Customers of Seaford Meadows Centre complete surveys rating our services, cleanliness, professionalism and many other attributes. 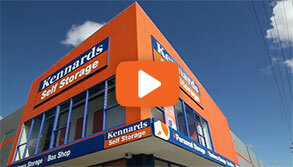 Kennards Self Storage Seaford Meadows Centre in South Australia caters to all your storage needs. 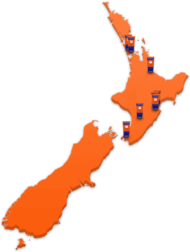 Whether its large Enterprise Storage spaces perfect for business, or personal storage offering a wide range of storage sizes from one cubic meter lockers to garage sizes and larger, with many having the convenience of drive up access. It also has dedicated RV storage spaces for boats, caravans accessible 24/7. A modern storage centre boasting the latest in security & surveillance with key features like new generation 4k CCTV surveillance, individual alarmed storage units with 24/7 pin access, free Wi-Fi and a conference room facility for customers. We have easy storage payment plans with no lock in period and no hidden fees or credit charges. Kennards Self Storage Seaford Meadows centre is conveniently located on 31 Seaford Road on the Cross Street of Dungerys Road serving the nearby suburbs of Lonsdale, McLaren Vale and Clarendon, Hackham, Reynella, Christies Beach and Noarlunga. 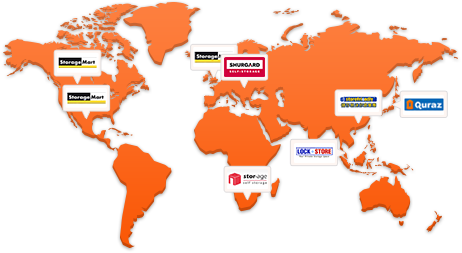 Why choose Kennards Self Storage at Seaford Meadows? It is all too common for people to move into their new dream home and realise space is premium both inside and out; and before too long, the toys, vehicles, boat and caravan start impacting on life around the home. 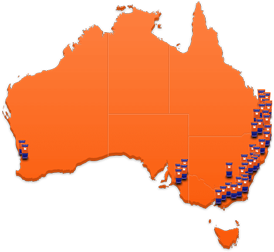 Looking for somewhere to store your possessions within South Australia? You are in luck; Kennards Storage has recently unveiled a new storage centre in S.A.
325 state-of-the-art storage spaces incorporating direct driveway access; Ground Floor and Upper level units, we have a size to satisfy all storage needs. Still running your business from your kitchen table? Do you ever drive past a storage Centre and wonder what’s behind all those doors? We are happy to announce the opening this Easter long weekend of our new centre at 31 Seaford Road, Seaford Meadows.